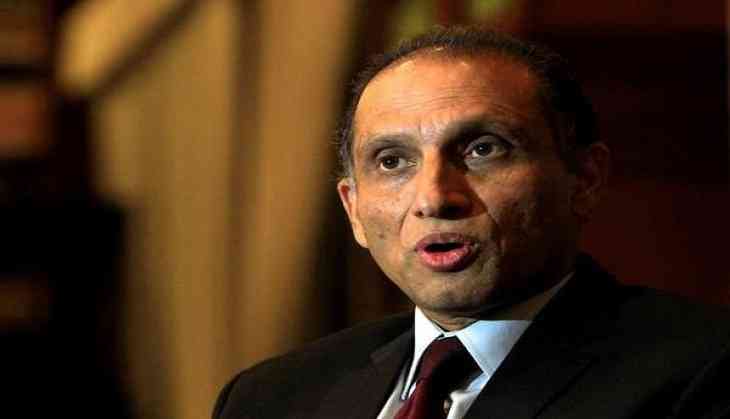 Pakistan's Ambassador to the United States, Aizaz Ahmad Chaudhary, has rejected the prevailing global view that his country is a major hub for terrorists. Addressing the World Affairs Council earlier this week, Ambassador Chaudhary said this perception held by many, especially in the United States, is out of date. "Now, there is a national consensus against these extremists in Pakistan, but this consensus does not reflect in the US narrative," he added. Reflecting on his nation's ties with India, the Pakistan envoy admitted that there is a need for better diplomatic relations with New Delhi, but added that the onus was on the latter to restart the dialogue it had stopped. He also said that Pakistan remains consistent in its stand on providing support to the Kashmiris' right for self-determination. On Afghanistan, he said Islamabad does not accept Kabul's view that Pakistan is promoting terrorism, militancy and insurgency in Afghanistan; but rather is working towards ensuring peace in the neighboring nation. Ambassador Chaudhary also discussed the China-Pakistan Economic Corridor (CPEC) and its prospects for Pakistan and other nations. Chaudhary said the large Pakistani diaspora in the United States is an indicator of the positive ties both nations promote and enjoy.